The diesel engine has turned into a huge wounded beast lurching from damaging blow to the next. 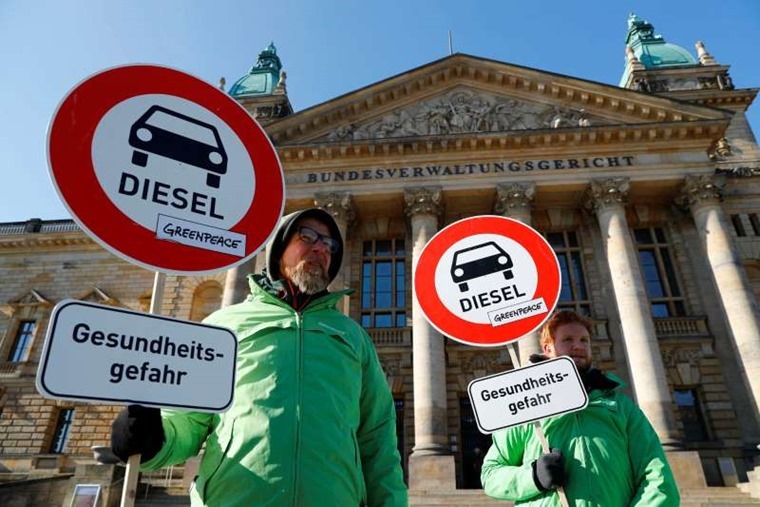 The latest salvo comes from Germany where the cities of Leipzig and Stuttgart have been told by the Federal Administrative Court they can ban older diesel-powered cars from designated zones. On the face of it, this makes sense as these older diesels produce more particulate emissions that affect health at a local level. The nitrogen oxides (NOx) produced by these engines can cause respiratory problems, though exact figures for how many people are affected by this remain disputed and vague. What is not in dispute is this ruling in Germany sets a precedent for that country and Europe as a whole, including the UK regardless of what happens with Brexit. It follows a case brought by the environmental pressure group DUH that argued NOx levels exceeded prescribed limits in 70 German towns and cities in 2017. Part of the reason the DUH has been successful in its test case is the wording from the EU concerning pollution levels in cities. It says there is a ‘duty’ on cities to meet the targets set. It’s not compulsory and there are no fines for exceeding these limits, so cities feel no threat when the levels go above the point they are supposed to. This doesn’t mean those in charge of cities take their responsibilities lightly or are blasé. Far from it, many are just as concerned as the environmental lobby, but a great deal of the problem is beyond their control in many instances. For example, weather plays a large part in the concentration of pollution in cities. A hot, calm day will allow a build-up of toxins in the car, typically seen as a haze over large conurbations. On a cold, windy day, that same pollution is quickly dispersed and air quality improves dramatically. So, is this knee-jerk politics from Leipzig and Stuttgart’s city leaders? Not really, as they have been moving in this direction from some considerable time. The Volkswagen emissions scandal merely added weight to their arguments and subsequent news coverage of diesels has done nothing to bolster the case for this type of engine. That’s a shame and misguided, and it’s led to a large fall in diesel car sales across Europe. It’s misguided because the latest generation of diesel engines are very clean and, arguably, cleaner than petrol motors now. Also, the case for hybrids is still out as many do not offer sufficient EV range to make a meaningful impact on their petrol emissions. 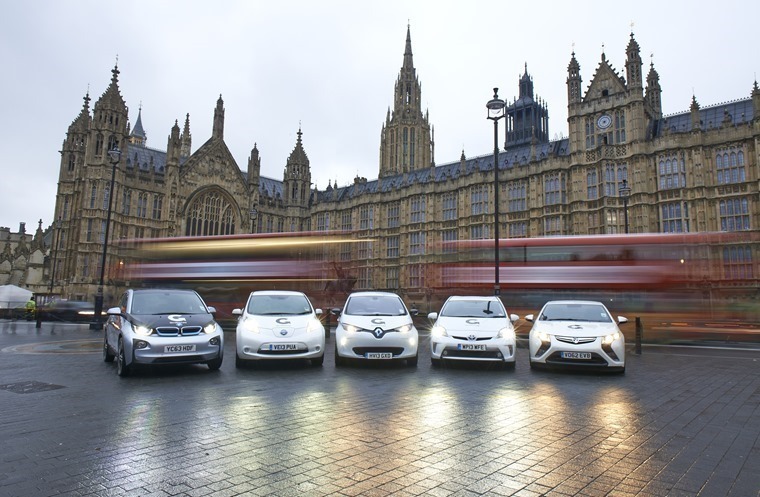 We won’t get bogged down in the petrol versus diesel versus hybrid versus EV ding-ding here. What we will say is that, yes, older diesel engines produce more emissions than newer ones. But banning them from city centres is more of a sticking plaster approach. It’s this approach that has been spoken of in so many European cities, including Paris and London, where these cities’ mayors are more concerned with being seen to do the right thing than actually tackling the whole issue. 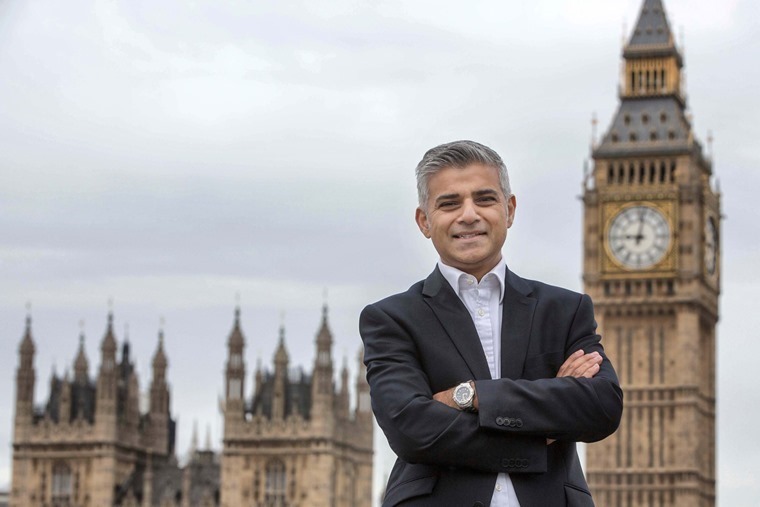 In London, Mayor Sadiq Khan has made many pronouncements on how he wants the UK’s capital to be carbon neutral by 2050. Very bold, you might think, but how’s he going about it? 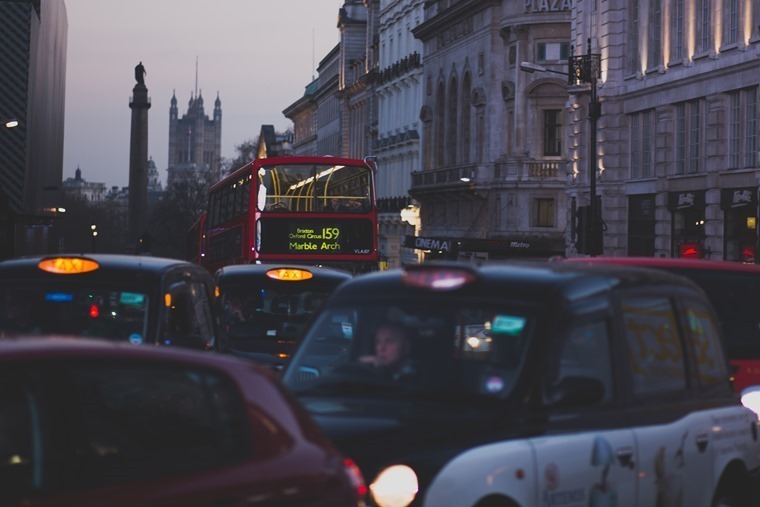 Yes, we have EV black cab taxis, but so far their number can be counted on one hand as cabbies are not prepared to stomach the cost even with a scrappage incentive. Head into London and you’ll also find large swathes of road have been given over to bus and cycle lanes. Again, admirable but not properly thought through as many of these lanes are under-used except at peak hours. So, the result is existing traffic is forced into a smaller road space and this increases congestion. Slow or stationary traffic creates far more pollution than vehicles moving at a reasonable speed when they are more efficient. This means we need to get existing traffic moving while looking to reduce overall vehicle numbers on the roads of our cities. That requires a multi-pronged approach rather than simply singling out diesel cars as the one big monster. How to do that? Well, public transport plays its part, yet when so many buses still have diesel engines belching out black smoke in London they are as much part of the problem as they are a bit of the solution. We also have tubes, and a UK-wide rail network, stretched to their limits already, so encouraging more people onto these forms of transport is a tough sell. Cycling is a vital link in all of this, but we must not ignore other two-wheeled transport in the shape of scooters and motorcycles. They are quick, efficient and take up far less road space, yet Sadiq Khan’s most recent transport strategy almost wilfully ignores powered two wheelers. 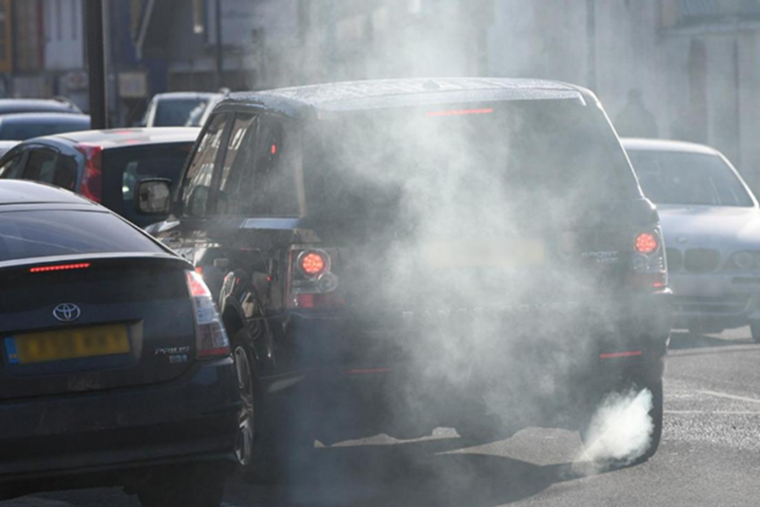 As for singling out older diesels, this is unfairly punishing lower income drivers, many of whom have bought a diesel-powered car because they were encouraged to do so to reduce carbon dioxide pollution. These drivers are less able to change car on a whim, so they face higher charges to drive inside London’s Congestion Charge zone. Of course, leasing a new car is one way to get around this problem and there are plenty of deals out there to suit most pockets. What we also need to think about, however, is what is lurking around the corner. Be in no doubt: what is happening in Germany is a significant step towards cars in their current form being banned altogether from city centres. While that has some environmental benefits, there are other costs to consider such as mobility, availability of goods and commercial needs. At present, the German government is down-playing the significance of the recent ruling, but then it has its own problems to deal with in a delicate coalition partnership where it doesn’t want to alienate any voters. Sadly, it all amounts to another poorly aimed nail in the coffin of the diesel engine.